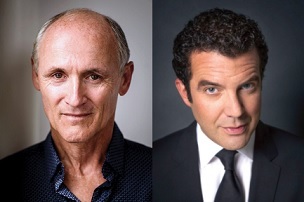 Colm Feore and Rick Mercer are to be honoured with the Lifetime Artistic Achievement award at the 2019 Governor General’s Performing Arts Awards (GGPAA). The distinction, which is Canada’s highest honour in the performing arts, recognizes Canadian artists that have made an “indelible contribution” to cultural life domestically and internationally. 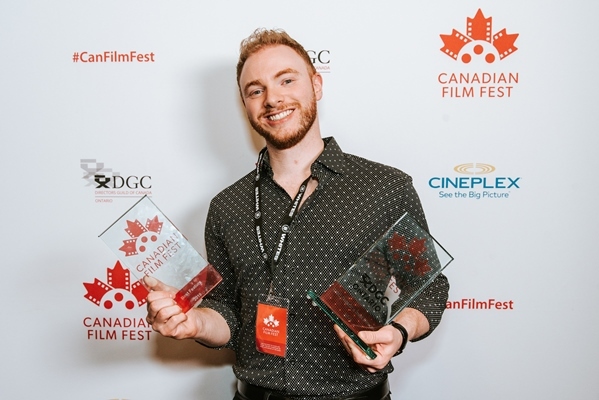 Feore, who has more than 140 film and TV credits over nearly four decades in the industry, has starred in Canadian films including The Red Violin and both Bon Cop Bad Cop movies, as well as Netflix’s House of Cards and the recently released series The Umbrella Academy. Meanwhile, Mercer was an ever-present force during the 15-season run of his half-hour satirical comedy series The Rick Mercer Report, which ended last spring. Its finale episode drew 1.6 million viewers. Also set to receive the lifetime achievement award is actress, director and writer Lorraine Pintal, who has directed more than 150 stage productions. Elsewhere, Sandra Oh was named as the recipient of the National Arts Centre Award, which recognizes “work of an extraordinary nature by an individual artist or company in the past performance year.” Oh has garnered a number of accolades over the past year, most notably a Golden Globe for best actress in a TV drama for her performance in the BBC America series Killing Eve. In addition, Alanis Obomsawin has been named as a mentor for the GGPAA’s Mentorship Program. Obomsawin, a recipient of the Lifetime Artistic Achievement in 2008, will mentor First Nations artist and filmmaker Gop Bartibogue. The awards recipients will be honoured during a ceremony on April 27 at the National Arts Centre in Ottawa.